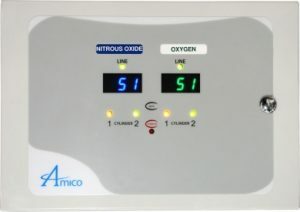 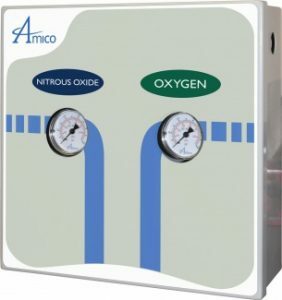 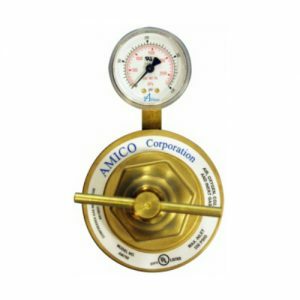 The Amico Dome Loaded Series Regulator shall be for a line supply and of a heavy duty type. 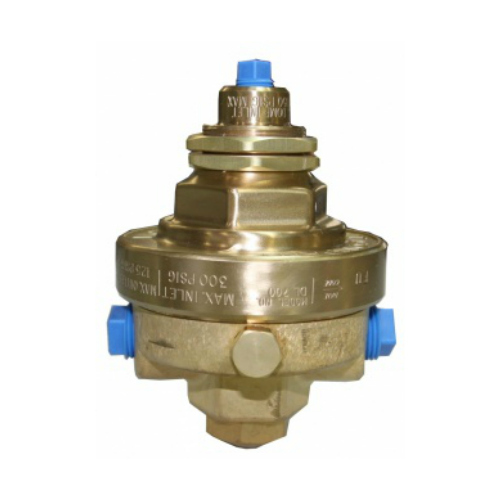 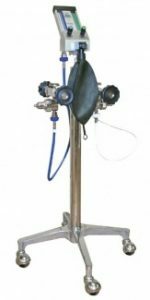 • Requires pilot regulator to control pressure in dome for control of delivery pressure. 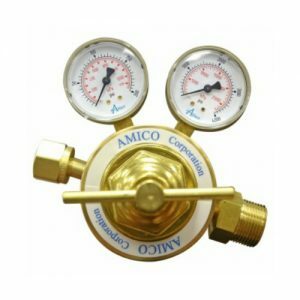 • The DL 700 line regulator is externally dome loaded for remote control of gases. 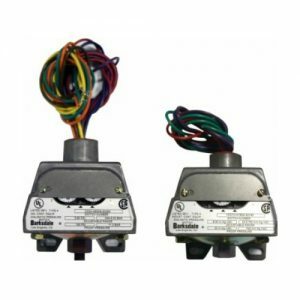 The delivery pressure on the DL 700 is controlled by the pressure supplied from a remote pilot regulator. 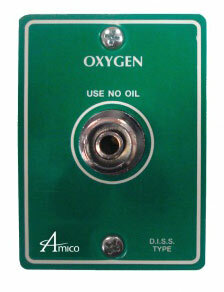 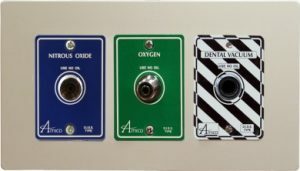 WARNING: NOT for use on cylinders.